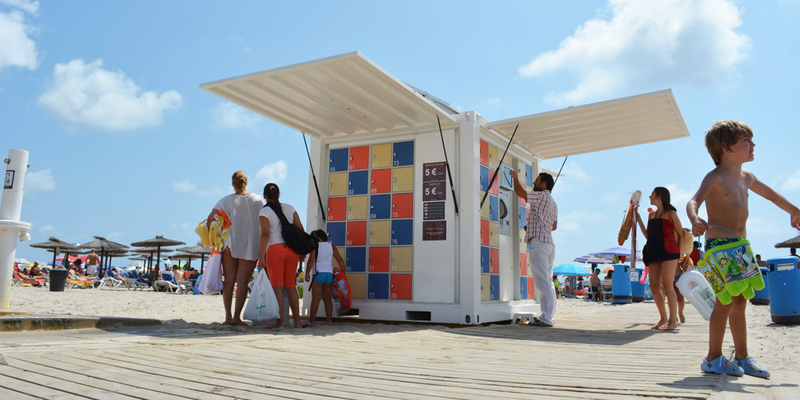 Customisable and sustainable solar-powered lockers that add an extra dimension to your location. We help to make your location as profitable as possible by drawing up a sales and marketing plan. We also have tools that allow us to easily assess how to deal with the high and low seasons. Also, the increased safety on your beach or location will lead to more tourists and therefore more profitability. The lockers at your location can also be fully branded in the colours / logos of the city, municipality, company or why not rent the space on the lockers to brands or companies? There are also several other advertising rental options such as digital marketing options. The lifespan of our lockers is longer than the standard locker in the market. They are constructed in galvanised steel with an extra coating. The steel sheet is no less than 2 mm thick instead of the usual 0.8 mm to 1 mm. The doors are also constructed in such a way that they are difficult to break open. The service life is usually a multiple of the payback model, so if you use them well you can maximize your profit! 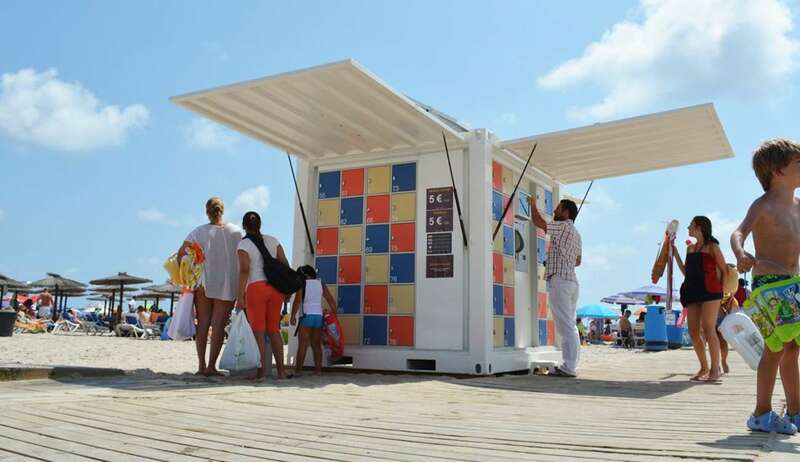 Depending on the location, such as a beach or amusement park, you can opt for mobile lockers that work on solar energy. You don’t need any heavy infrastructure work! Just plug in and they’re ready for use. Because most of our lockers can also work autonomously and automatically, you don’t need permanence. With limited manpower, you can control entire regions with our locker systems, resulting in an optimal ROI. Leasing is also negotiable for us. Contact us for the possibilities! Our lockers take care of more than just safe storage for your visitor. 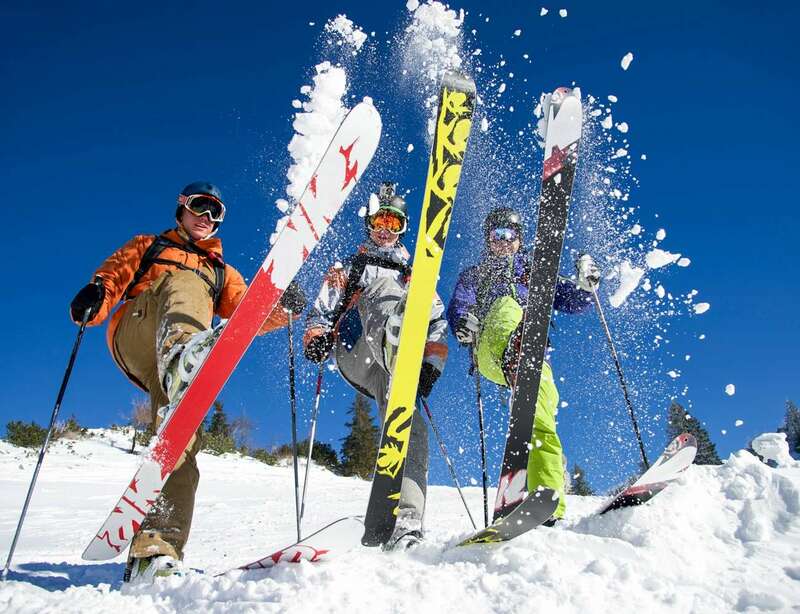 They can charge mobile phones, book a locker online in advance or pay with vouchers. 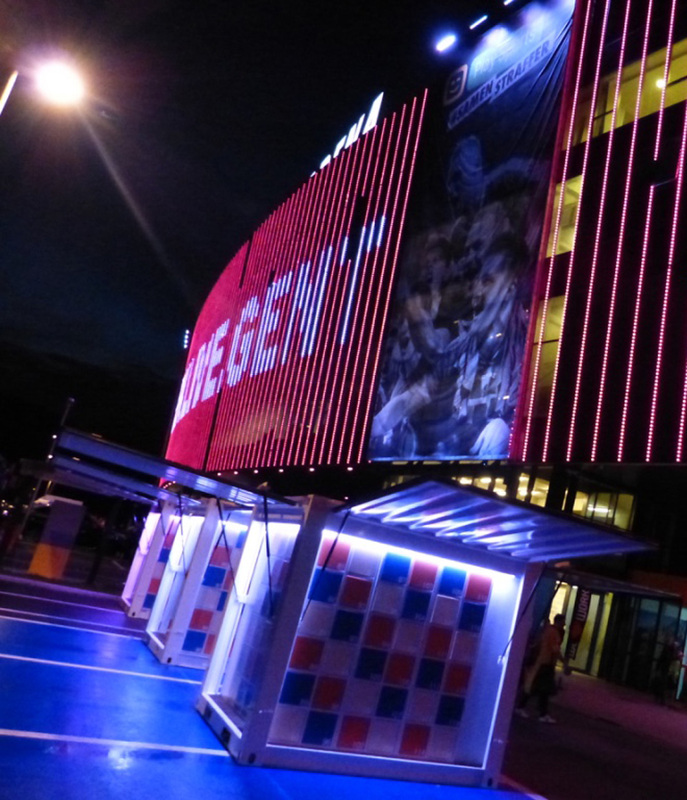 we also have solutions for amusement parks, music halls, concert halls, sports stadiums or halls….